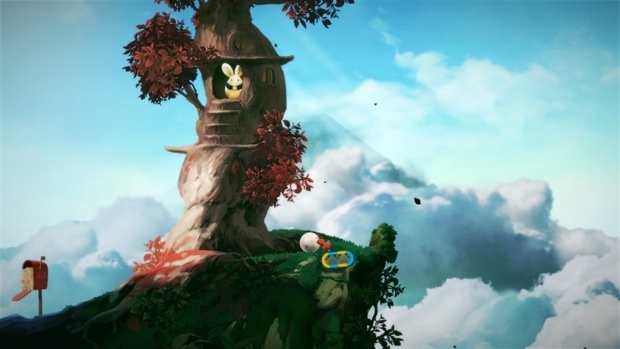 Yoku's Island Express Pre-Purchase Steam Key - CD Keys for Steam, Uplay, Origin and more! 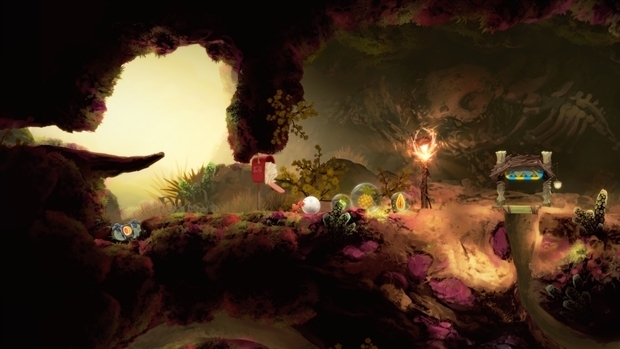 Coupled with its unique pinball platforming play style, Yoku’s Island Express offers non-linear gameplay that gives you the freedom to choose your own path across multiple questlines. Seamlessly Explore multiple regions of the island, including tropical beaches, lush jungles, snowy mountains, mysterious caves, and steamy hot springs! Collect tasty tropical fruits to purchase amazing new abilities! 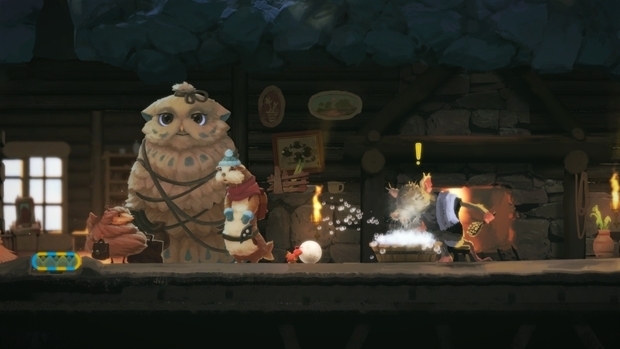 Vacuum explosive slugs and wake up sleepy villagers with the Noisemaker! Meet a cast of unforgettable characters across multiple storylines - whilst uncovering the islands deepest secrets. And maybe rebuild the post office too! Feast your eyes on the breathtaking, hand-painted artwork created by games industry veteran artists. Additional Notes: Graphics card with 2GM VRAM or higher required. 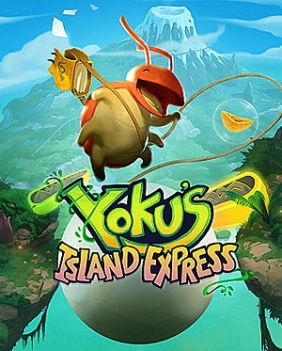 Legal notice: Yoku's Island Express. Developed by Villa Gorilla. © 2018. 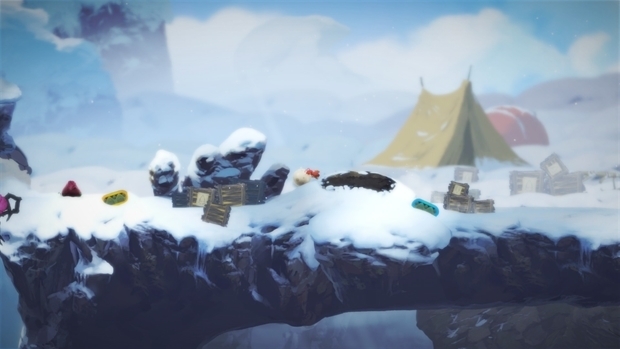 Yoku's Island Express and Villa Gorilla are trademarks or registered trademarks of Villa Gorilla. 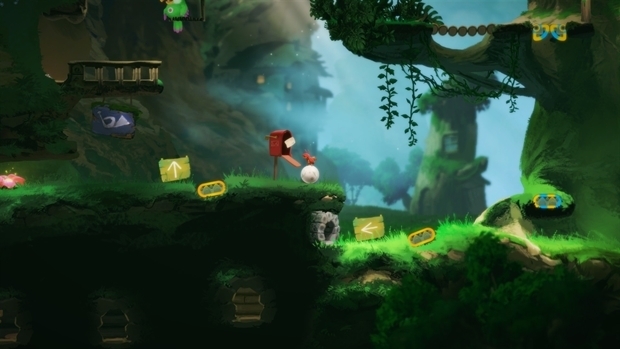 Published by Team17. © 2018. Team17 is a registered trademark of Team17 Digital Limited. All other trademarks, copyrights and logos are property of their respective owners.